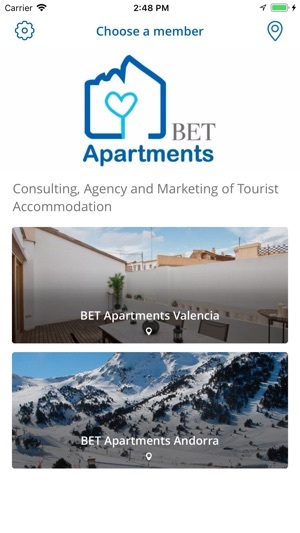 In BET Apartments we are dedicated to improving the productivity of your Tourist Complex (Hotel, Tourist Apartments, Bed & Breakfast, Hostels…) using the most flexible of revenue management and business tools. The combination of both, will position you as a leader in your business. 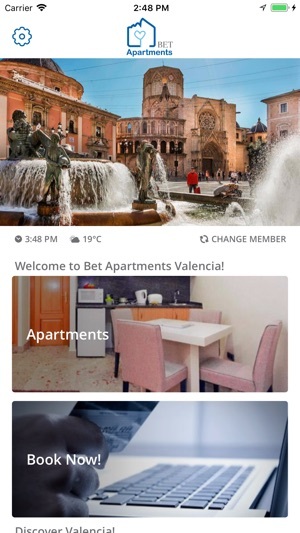 With the mobile application BET Apartments you have a receptionist and a local guide on your mobile, 365 days, 24 hours. 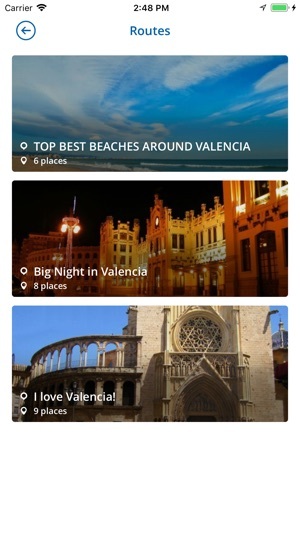 All knowledge and recommendations on how to enjoy Valencia and Andorra. 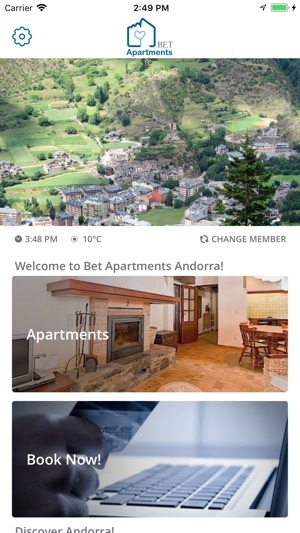 - Possibility to book apartments through the application. 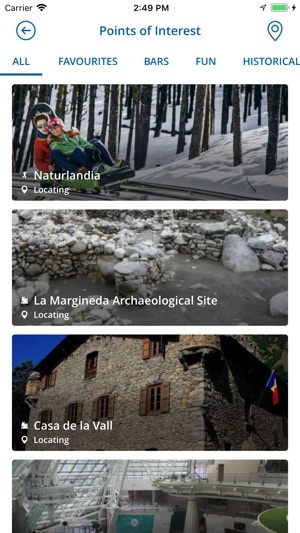 Our app is in Spanish and English. 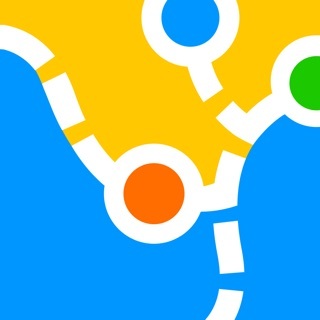 Install it now and enjoy!